Calling all investors, Opportunity awaits! 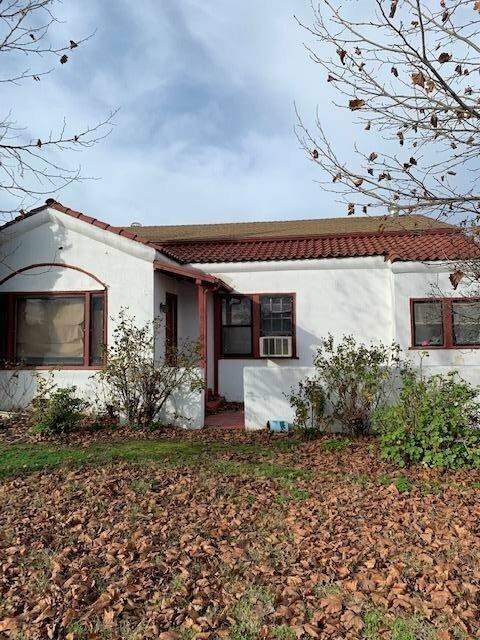 This property is ripe and awaiting the right investor to complete this project and flip it to its fullest potential. Right in the middle of a complete remodel this home is at the stage of putting it back together. Use your imagination to bring this property back to the beauty it once was. With original wood floors, large bedrooms, generous sized lot, Brand New HVAC system and interior electrical work. Makes this home shine once again! Listing courtesy of Yolo County Realty Inc. Selling Office: Keller Williams Realty.